Does Emu Oil Help In Hair Growth? 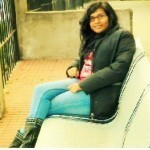 Long and lustrous hair is the crowning glory for any girl!!! Losing it is sure to give us sleepless nights, panic attacks and depression… seeing strands fall on the floor is enough to make us run for hair treatments to dermatologists. So What Can Be Done About Hair Loss? Surprisingly, we have an answer here. There is a wonder oil which is rendered from the fat of Emu, which is a flightless bird mostly found in Australia. Researchers have proved that this natural oil stops hair loss and re-grows hair in minimum of 30 days. 2. 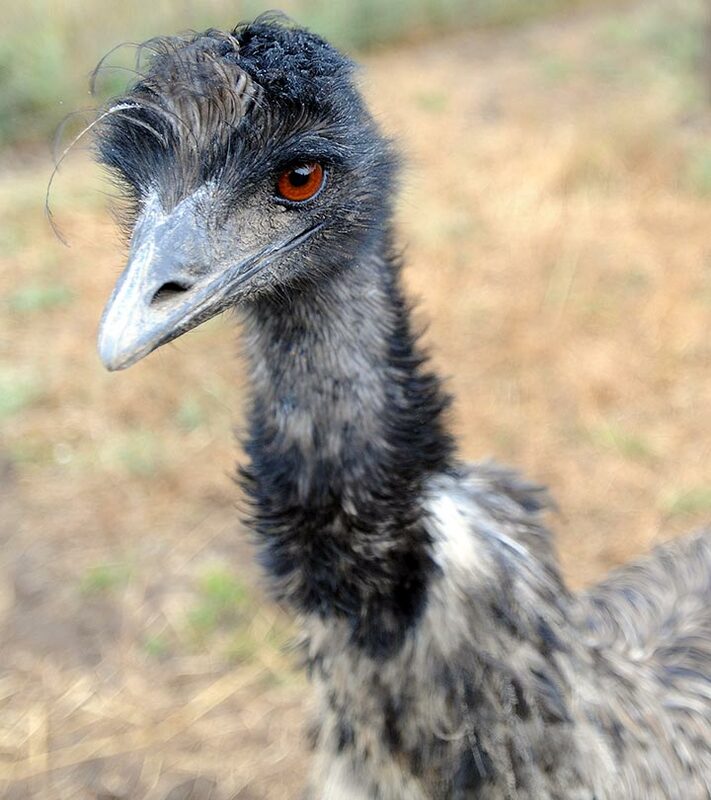 Emu oil wakes up 80% hair follicles. It tends to increase the thickness of the skin and makes your roots more strong, causing you hair to start growing again. 3. It is also anti-inflammatory in nature. As a result to this nature of Emu oil, it is not thrown off by the body, helps to reduce stiffness and swelling on scalp which often act as a hassle to hair growth. 4. When Emu oil is topically applied, it is been shown as a 5 alpha reductase inhibitor in target tissues which amazingly contributes to hair growth properties on our scalp. 5. Being a good emulsifier, Emu oil blends easily. It means it can easily blend oil and water together in order to produce a cream that is not oily on your scalp. So it penetrates the skin barriers without leaving any oil residue behind it. 7. Emu oil has another wonderful property which boosts hair growth. It is known as non-comedogenic property. Because of this property, it does not clog up your scalp pores, like many other oils do. 8. Many girls complain that by using oil regularly as a treatment for hair growth, they get pimples on their faces. Here’s good news for them. Emu oil does not cause pimples when it is regularly used. This is also because of its non-comedogenic property. So these are some of the wonderful properties of Emu oil. It advised to buy pure and real Emu oil from registered vendors only. There is a difference between ‘processed’ and ‘rendered’ Emu oil. It is suggested that you prefer opting for processed Emu oil which is free from other body residue of Emu bird while rendered Emu oil may still contain contaminants. How To Use Emu Oil For Hair Growth? Hair growth experts suggest that Emu oil should be massaged very properly into the scalp 3 times a day in order to get maximum benefits for it. It is also suggested that you should apply larger quantity of oil, let it work for 20-30 minutes then wash it off with lukewarm water. If you follow the suggested and advised directions of using Emu oil, you will surely see visible results in 30-60 days. 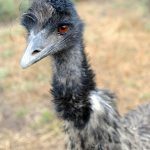 So, how about using emu oil for hair growth? Hope you will surely try to fight away the hair loss using emu oil. Share your thoughts on it with us! How To Use Evening Primrose Oil To Cure Hair Loss? How To Use Argan Oil For Hair Growth?